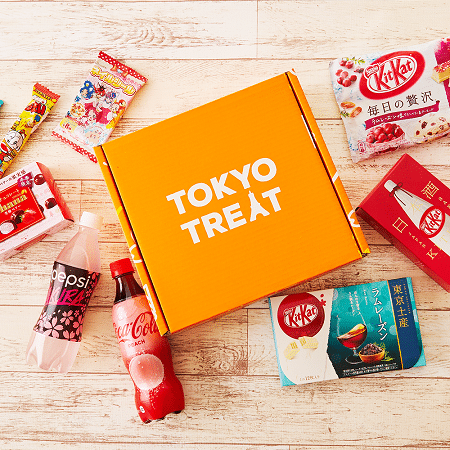 Enter the Tokyo Treat Premium Subscription Sweepstakes for a chance to win a free 1-month TokyoTreat Premium subscription! Each box contains 17 quality Japanese treats including popular Japanese snacks, drink, party pack, anime snack and the other yummy snacks. TEN lucky winners will be selected.